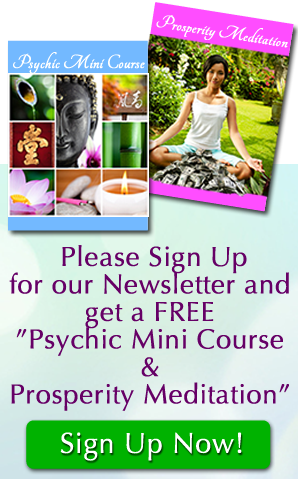 Many of my clients prefer to have their psychic reading by email format, this allows them to receive their psychic reading anywhere in the world, and at anytime. I am honored that my clients over the past 24 years have trusted me to bring clarity, support, comfort and insight into their lives. Please add nirup@sedona-spiritual-healing.com to your list of approved senders. You will receive your reading within 72 hours. Be sure to check your spam or junk mail folder, if you do not see your reading.